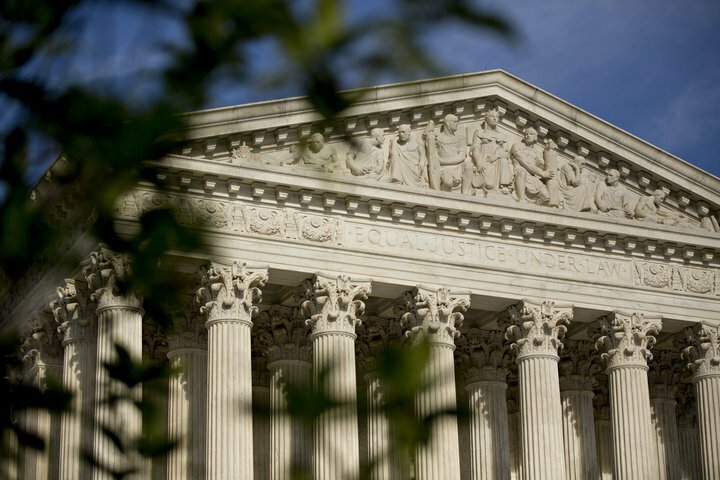 Kitchen-table conversations about President Trump and Republicans in Congress became slightly more negative this week as the public became aware of an accusation of sexual misconduct against Supreme Court nominee Brett Kavanaugh. 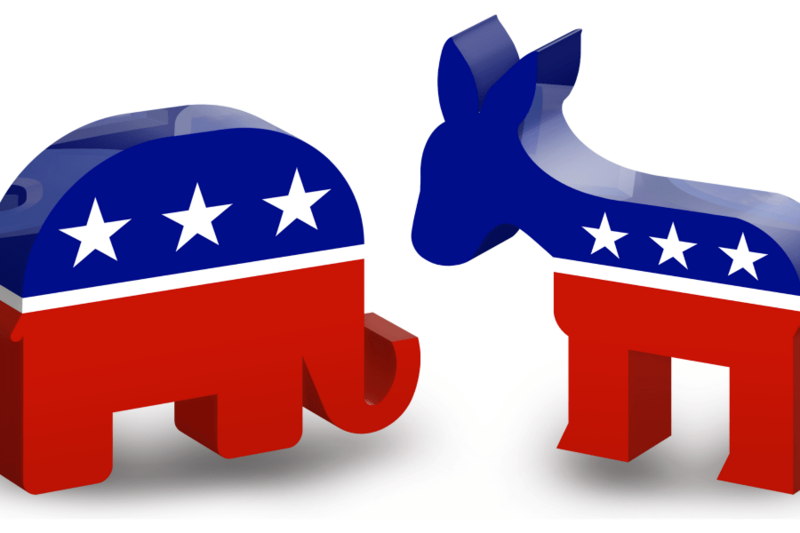 For the week ending Sunday September 16, conversations 57 percentage points more negative than positive for Republicans in Congress and 43 points more negative than positive for President Trump. Democrats were also more negative than positive with a “net sentiment” score of -41. 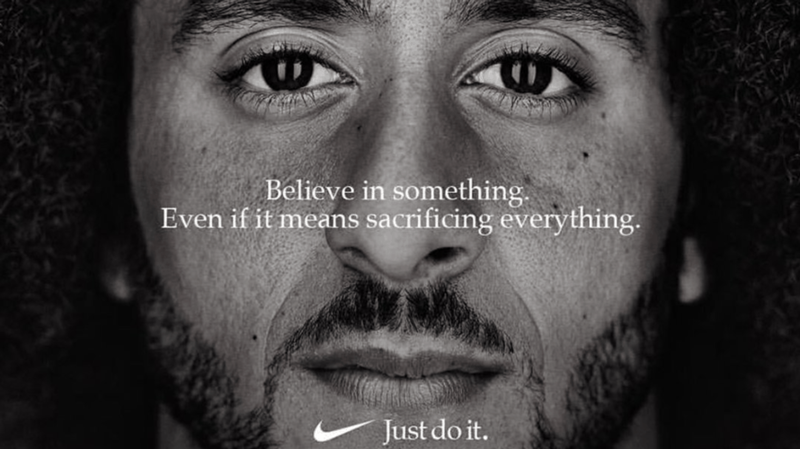 Was Nike terrible, arrogant, or brilliant to launch a new “Just Do It” campaign featuring the controversial former NFL player Colin Kaepernick, who is famous for protesting social injustice during national anthem ceremonies on television? The answer has to do with understanding several critical marketing principles: Know your market; be relevant; engage consumers. On these dimensions, Nike is winning. A dramatic week in the news had less impact that one might have expected on conversations, as the new Bob Woodward book, an anonymous OpEd by a member of the White House “resistance,” and the Senate Hearings on Supreme Court nominee Brett Kavanaugh did little to fundamentally change the national political dialog versus the prior week. 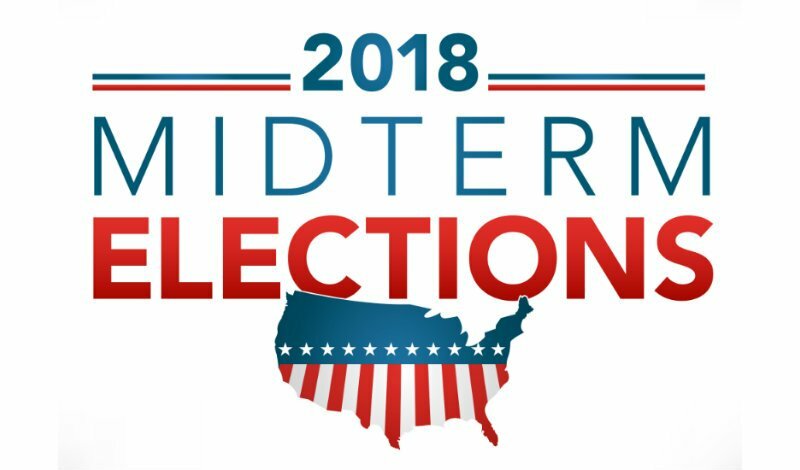 In normal times, Labor Day is the traditional start of general election campaigns, and thus a good time to take stock of the national political conversation, which in 2018 has been louder and more negative than usual as the midterms approach. 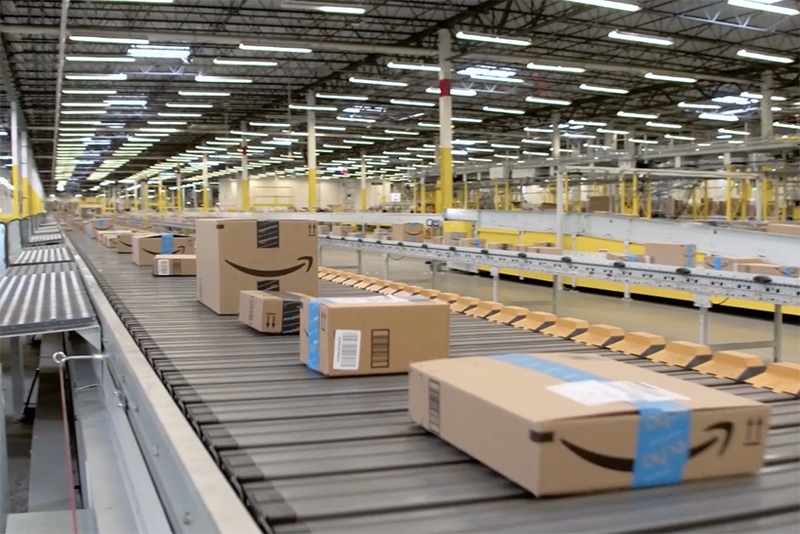 The numbers swirling around Amazon Prime Day certainly fit the company’s big name. 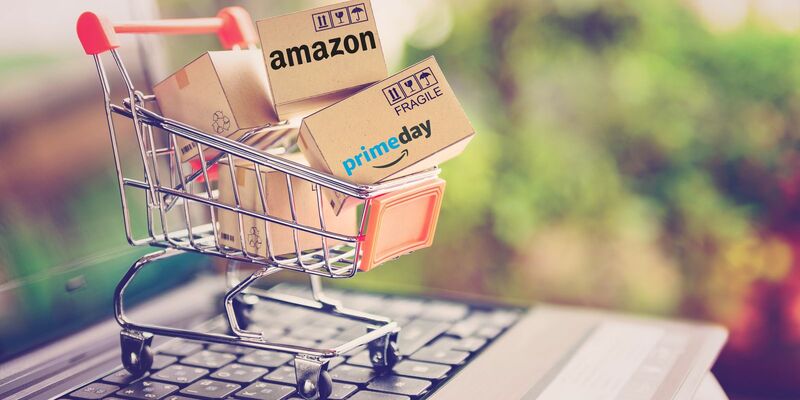 During its annual summer deals event, the e-tailer sold 100 million products in 36 hours – or $3 billion in sales of items such as Instant Pots, Fire TV Sticks and 23andme DNA tests. Standing in the aisle of just about any retail store, the American consumer faces a daunting prospect: How to choose from among the multitude of brands? It doesn’t matter if it’s a small purchase, such as beer or a beauty product, or an expensive one, like a car or the latest tech toy. The consumer must make a choice. “Marketing that works is marketing that people choose to notice,” Seth Godin once rightly observed. We agree – to a point. In our view, it’s much more than that. 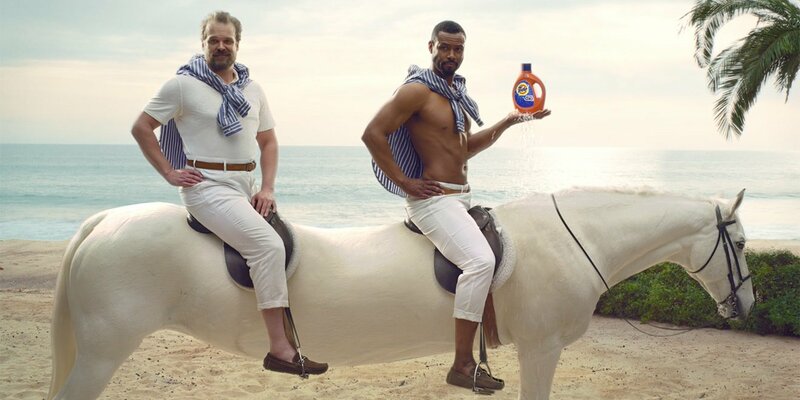 Marketing that works is not only marketing that people choose to notice, but marketing they choose to talk about as well. Low prices. Convenience. Free shipping. Consumers put a high value on each, and – to the frustration of its retail competitors – Amazon delivers on all. But does this make the eCommerce giant truly unbeatable? Amazon’s impact on the retail industry is undeniable. 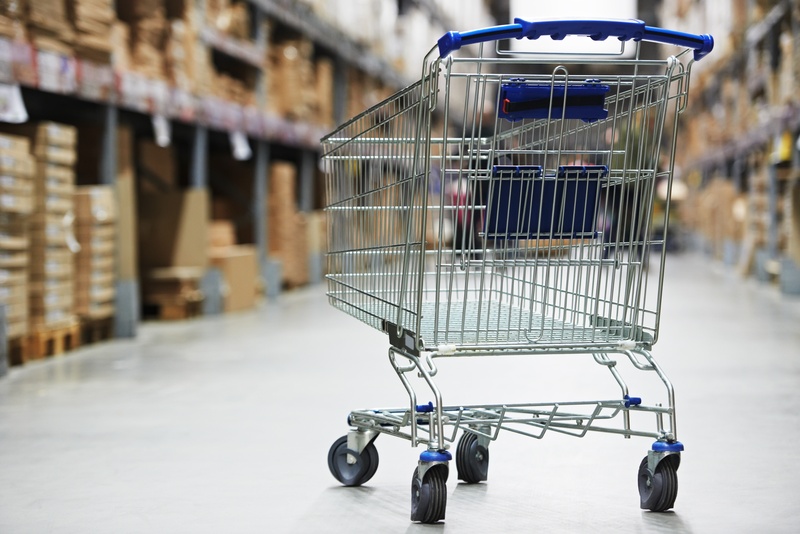 It’s a formidable competitor in every retail category, and the one that every retail marketer must factor into their strategy. 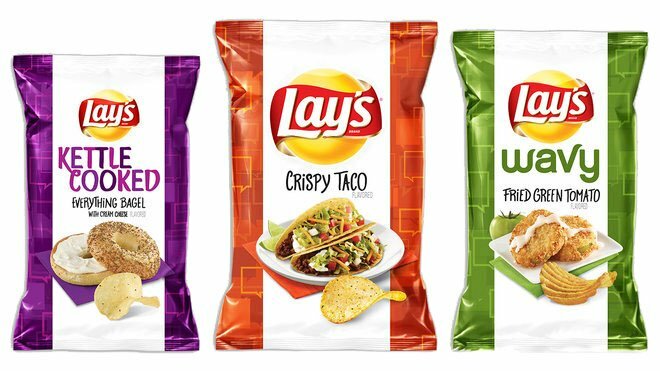 One of the brands thoroughly analyzed in Engagement Labs’ recent landmark study is Lays’ chips. Weekly data for online and offline word-of-mouth were combined with weekly advertising expenditures and consumer sales for the brand. The analysis found that roughly one-third of all Lays’ sales can be linked to the online and offline conversations measured through the Engagement Labs’ TotalSocial® system, well above the 19% average. The analysis also found that online and offline conversations about the brand had nearly equal impact on sales.